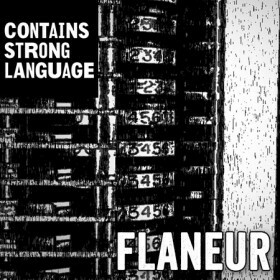 Poet and performer Harry Giles reads more Flaneur inspired poems from the Contains Strong Language festival. Harry Giles / Aitch is a Scottish writer and performer. Harry has featured in the SPILL National Platform, toured North America and given feature performances at venues from the Bowery Poetry Club to the Soho Theatre. 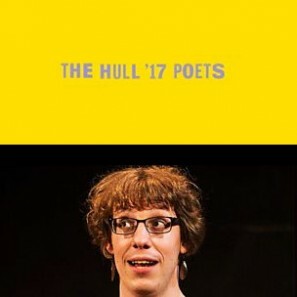 The Hull '17 are an ensemble of exciting and innovative poets, commissioned to create new work which will be premiered in the city during the festival.